The moment HTC got done announcing their low-end HTC One A9 phone, Verizon and Motorola decided to steal their thunder by teasing the new DROID Turbo 2 in a short video clip on Twitter. As you can see in this clip, which tells us “The new DROID is dropping soon,” we get to see the back of the phone as it falls gracefully to the ground. If you aren’t following their lead here, it’s them not only showing you that this phone will have a “shatterproof” display, but that it can withstand drops. Clever. To watch the clip, hit up the Tweet below. 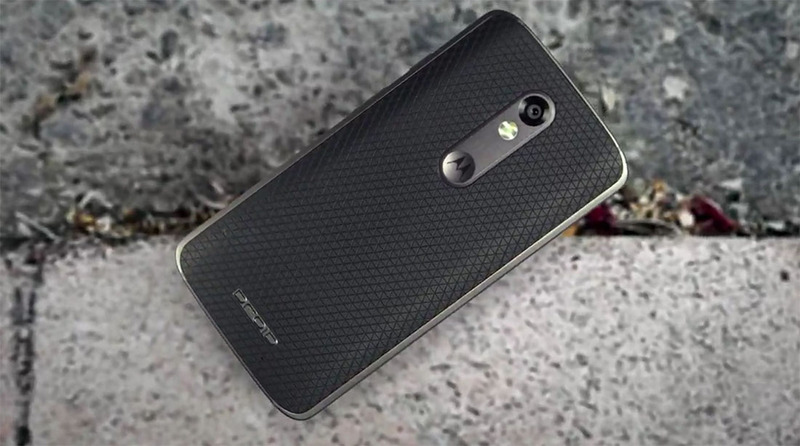 When Verizon and Motorola really make this phone (and the MAXX 2) official on October 27, we will be there.